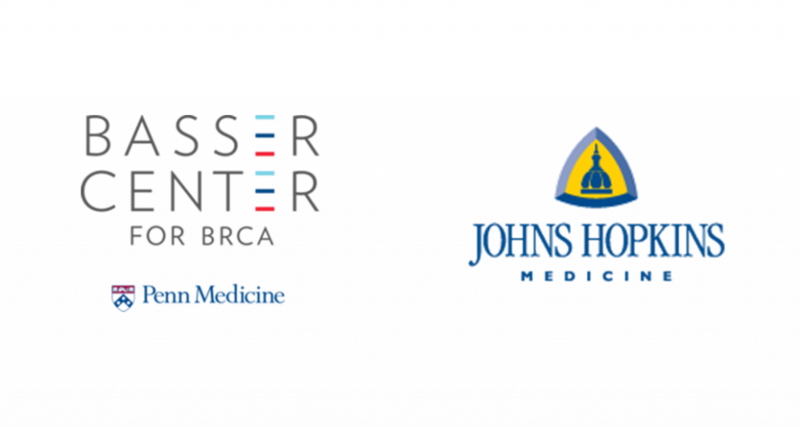 The primary goal of the Penn-JHU Ovarian Cancer SPORE Career Enhancement Program (CEP) is to provide adequate funding and mentorship to promising young investigators to facilitate their early career development so they can evolve into independent investigators in translational ovarian cancer research. A secondary goal of this program is to provide fund and guidance for established investigators who wish to re-direct their efforts to the area of translational ovarian cancer research. To ensure the success of the awardees, we will implement a structured mentorship program. The awardees will designate a mentor in the related research field. For projects involved cross-disciplinary studies, co-mentorship is encouraged. In addition, the CEP co-directors, who are experts in ovarian cancer research and have extensive experience with mentorship, will closely monitor research progress and provide insight and necessary resources to the awardees. The number of faculty and leadership positions in both academia and industry sectors held by previous trainees of the CEP leaders is evidence of the exceptional environment for career development at both UPenn and the Johns Hopkins Medical Institutions. In this program, awardees will utilize the resources made available to them for the development of research career in ovarian cancer. Awardees will have access to the scientific cores of the SPORE (Biorepository/Pathology Core and Biostatistics Core), will automatically be a full member of the Ovarian Cancer SPORE, and will be encouraged to attend monthly Ovarian Cancer SPORE meetings and seminars. In addition, the CEP co-directors will provide essential curriculum, meetings, conferences, and educational opportunities to flourish their career growth and build a firm foundation for their future leadership in translational ovarian cancer research.